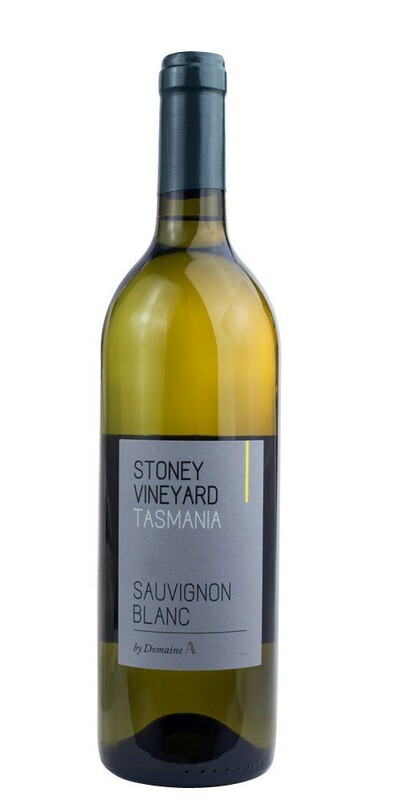 The Stoney Vineyard Sauvignon Blanc originates from ancient cool climate terroir in Tasmania’s historic Stoney Vineyard. This is a wine of bright fruit and true varietal character, crafted with minimal intervention winemaking. It is fermented in stainless steel to retain pure varietal typicity and matured for 6 months on fine lees for wonderful texture. Light Straw in colour, with aromatics of passionfruit, lychee and citrus with subtle flinty notes. Crafted in a full bodied, textural style with exuberant passionfruit and grapefruit characters supported by fresh natural acidity. Benefits from short term cellaring and pairs well with seafood and Asian inspired dishes.